Write & Share about "The Dark Side Of Life: Mumbai City Movie Review, Bollywood The Dark Side Of Life: Mumbai City Live user Review Update, Bollywood The Dark Side Of Life: Mumbai City Movie Latest Updates | Hindi Cinema Profile" ! 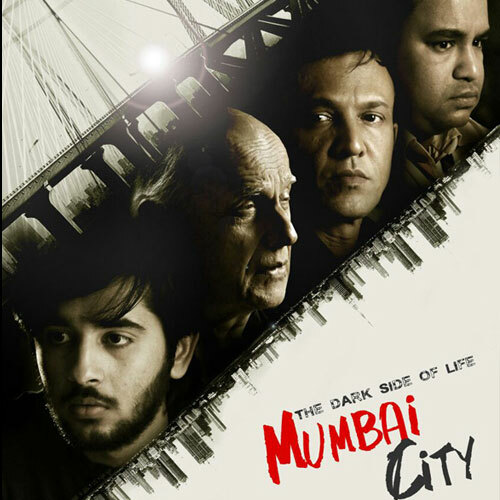 The Dark Side Of Life: Mumbai City Movie Review/Comments are added by registered customers via Facebook Comments. The Dark Side Of Life: Mumbai City Movie Star Rating by unique customer filtered by IP's.